A: Valid ID will be required for entry into the festival grounds, no minimum age but you must be 21 to drink. A: No, we are not able to allow pets into the event, service animals only. Q: Will this event be held rain or shine? A: Yes. 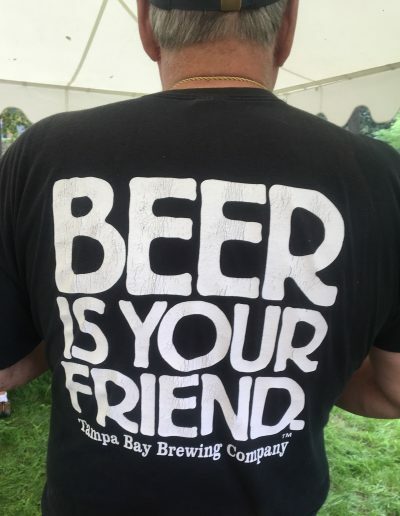 This event is rain or shine, and all beer will be poured under the tents. Please note we do reserve the right to end the event early or cancel in cases of extreme weather or any weather deemed a public safety hazard by city officials. A: All ticket sales are FINAL. This is based on our need to ensure we have enough beer, concessions, and facilities available. Q: A friend has a Designated Driver ticket and I have a VIP pass, will they be able to use their DD ticket to enter at the same time as me? A: Yes. DD ticket holders are not allowed to consume any alcohol, thus can enter during the VIP session. History meets craft brewing on August 3, 2019 at the Wyman Tavern Brew Fest. 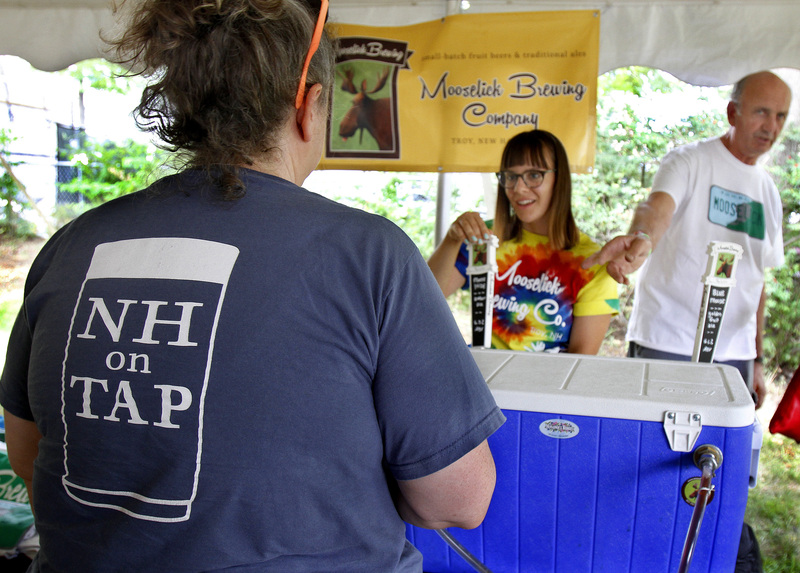 The event will feature brewers from New Hampshire, Vermont, Maine, and Massachusetts. 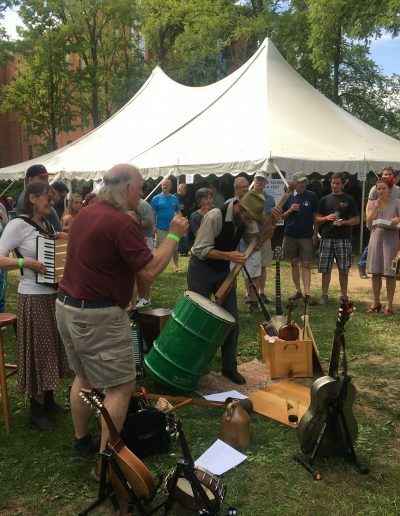 It will take place on the grounds of the historic Wyman Tavern Museum on Main Street in Keene. 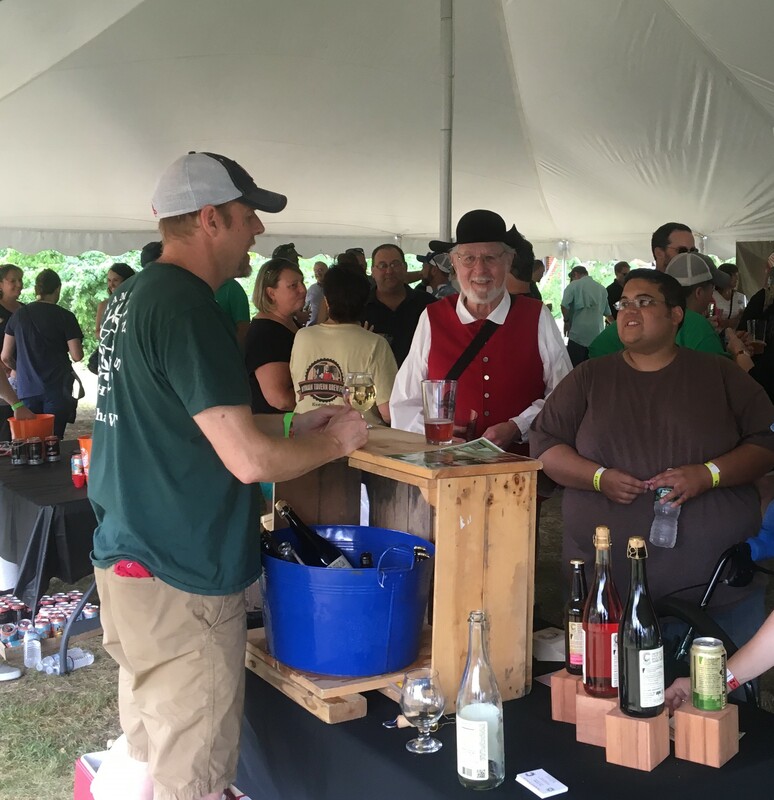 Proceeds from the Wyman Tavern Brew Fest will benefit the Historical Society of Cheshire County, an organization which has been collecting, preserving, and sharing the history of the Monadnock region since 1927. 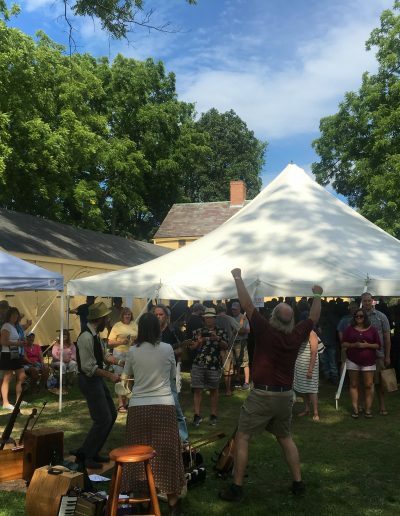 The Historical Society puts on about 150 programs per year such as exhibits, living history festivals, summer camps, teacher workshops, school visits, films, lectures, and field trips. The most important artifact of the Historical Society is the Wyman Tavern, built in 1762, which the Society operates as a period house museum. 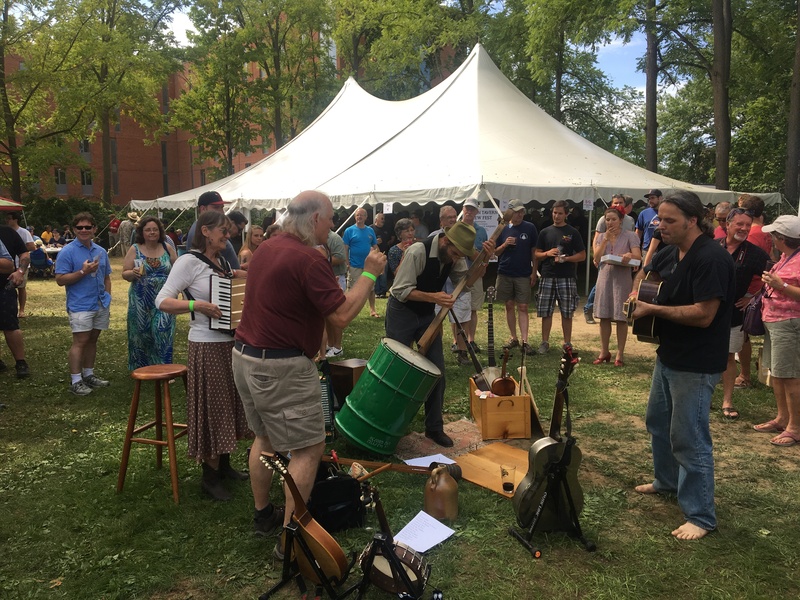 The Wyman Tavern Brew Fest VIP Entry will get underway at 12 pm, General Admission begins at 1 pm. 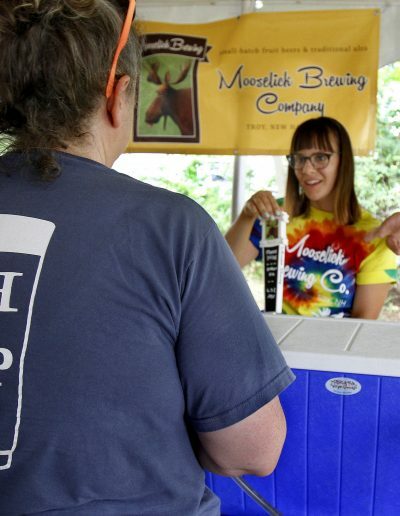 Visitors will be able to sample the brews until 5 pm. Please no pets unless they are a certified service animal. 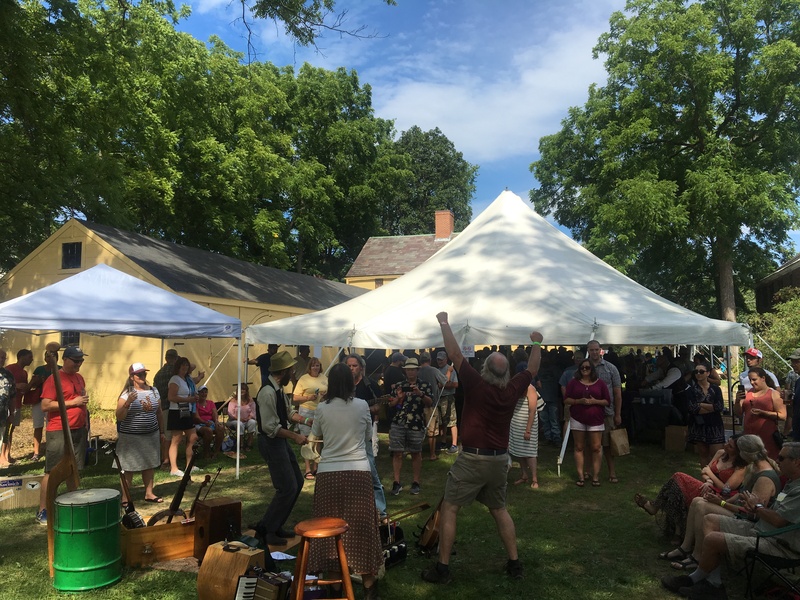 Thank you for your interest in attending the 2019 Wyman Tavern Brew Fest. We are excited for you to be involved. 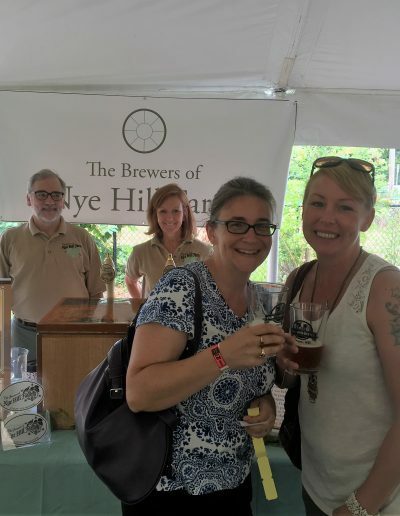 Proceeds from the Brew Fest support the important work we do at the Historical Society of Cheshire County to help people find their place in history. 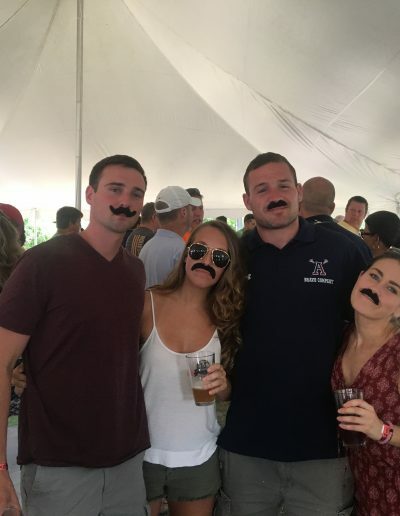 At the Wyman Tavern Brew Fest we pride ourselves on featuring the best of New England’s craft brewers, for our 2019 Brew Fest we are expecting to have about 25 brewers and 600-750 guests. 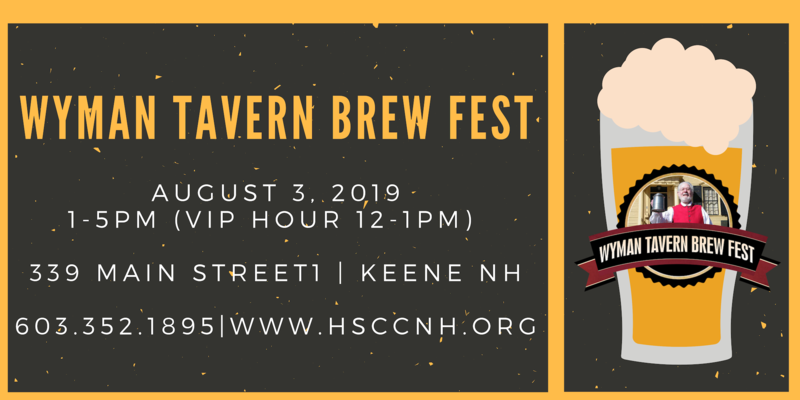 The Brew Fest will be held on the grounds of the historic Wyman Tavern Museum located on Main Street in Keene NH. The location has been very popular for its “backyard” feel. General admission tickets are $35 from 1-5pm, and we are adding a VIP event this year from 12-1pm with a ticket price of $55. Guests will receive entry to the event, souvenir 12-ounce tasting glass with a 4-ounce pour line and 10 tokens for tasting. 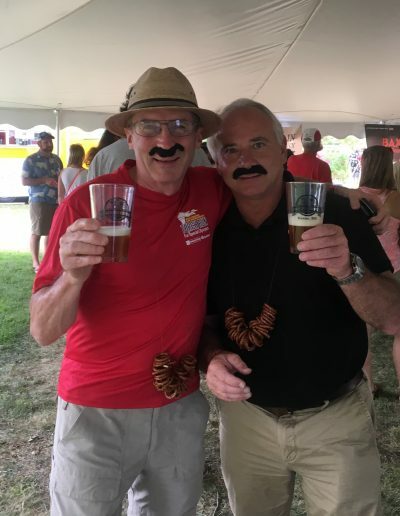 The VIP event includes 12 tickets, additional time to speak with brewers, a festival t-shirt, and entry into a raffle for an exclusive door prize. There will be live music and food. We offer free admission to designated drivers. An opportunity to sample your product to an audience with great demographics. We will provide ice for your product at no charge, as well as one table for your booth space. If you have special requirements please let us know immediately so we can make try to accommodate your needs. We can also provide a refrigerated space for your product if you arrive in town on Friday, but we need to know your needs as soon as possible. We will promote your brewery via Social Media, email and our posters. Be at 339 Main Street Keene, NH 10 am on Saturday, August 3, 2019 ready to set up.. Provide at least one, preferably two pourers and supply their names, birthdates, place of birth, and home address by July 15,2019. We will contact you to discuss how much product and equipment you will need to bring. Promote the event to your fans and followers via websites, social media, etc. Collect drink tickets from guests; please remind your pourers this is a fundraising event for the Society. Additional drink tickets are available for purchase. Clean up your area after the event, dispose of any trash, separate recyclable cans and bottles. Please let us know if you have any questions or need any additional information. Last call 4:30m. Event closes, TAPS MUST BE TURNED OFF. 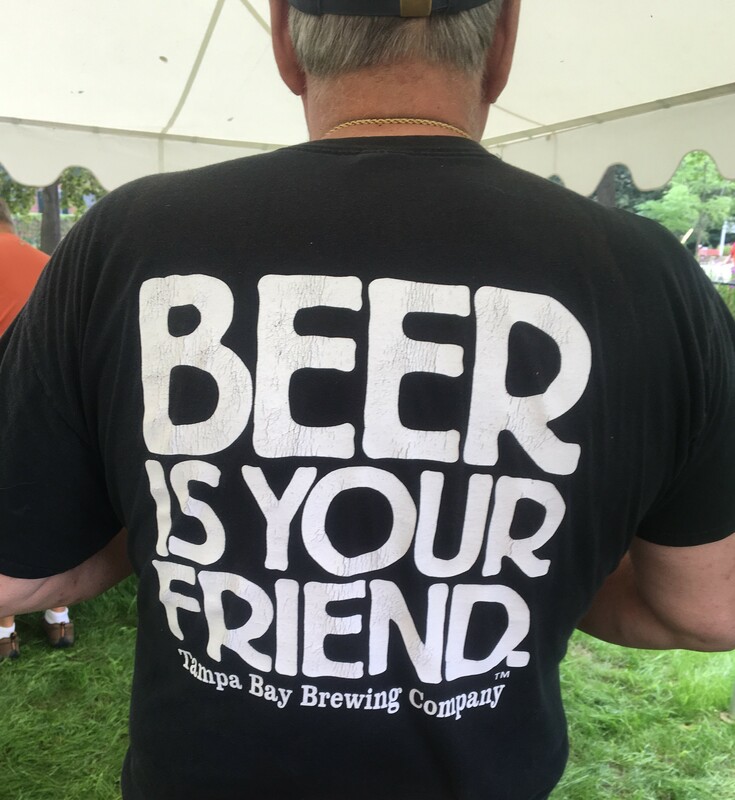 Each year we award a Best of Show Fan Favorite Award to one of the brewers in attendance. Every attendee is given a ballot when they receive their tasting glass. As a perk for voting they are entered into a drawing for several items donated by brewers, such as t-shirts, glasses and more. The winner of this award will receive a plaque to hang at their brewery. We will also issue a press release to announce the winner of the award. 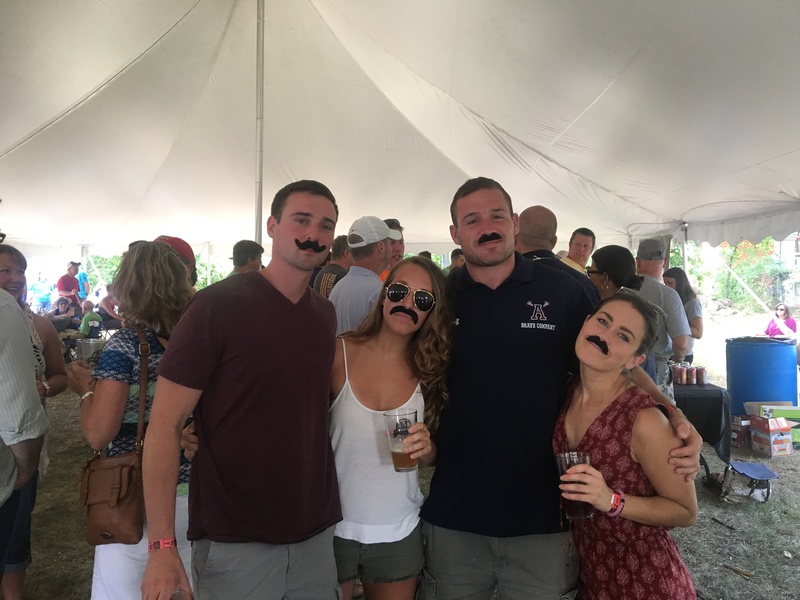 To reserve space at the Wyman Tavern Brew Fest for your brewery, please complete the Brewery Registration Form. We will be calling or emailing soon to follow up. 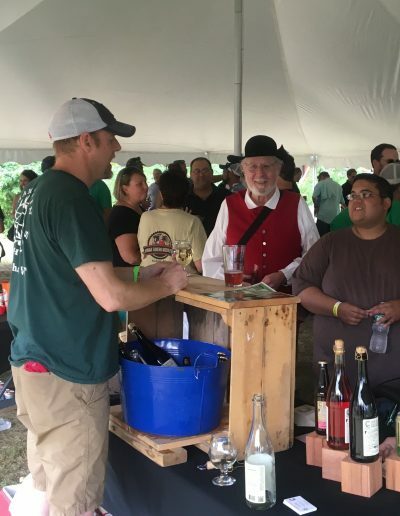 The Wyman Tavern Brew Fest is a fundraising event held at the Historic Wyman Tavern Museum. 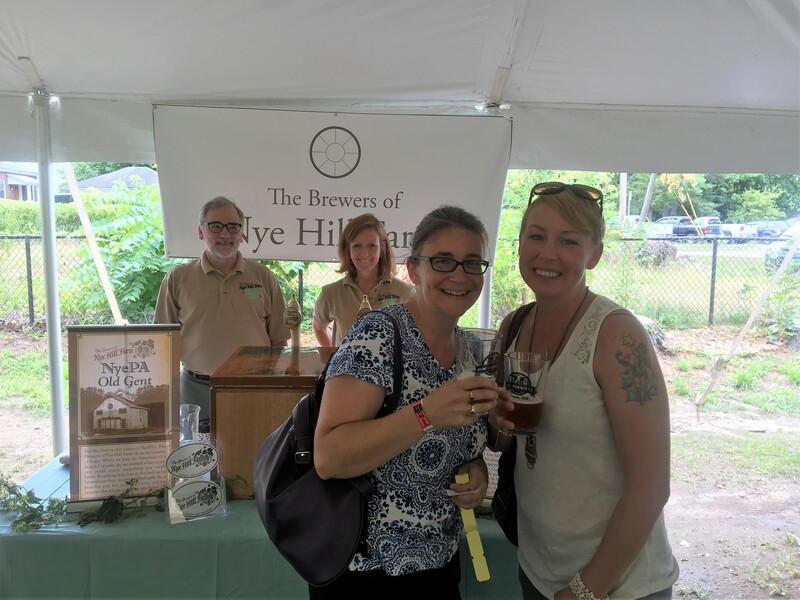 Proceeds from the Brew Fest fund the educational mission of Historical Society of Cheshire County . 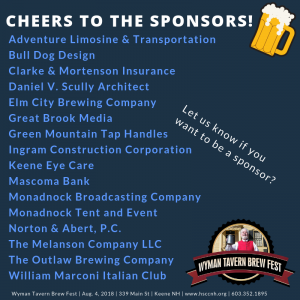 If you are interested in being an event sponsor please contact Rick Swanson, Development Director at 603.352.1895.